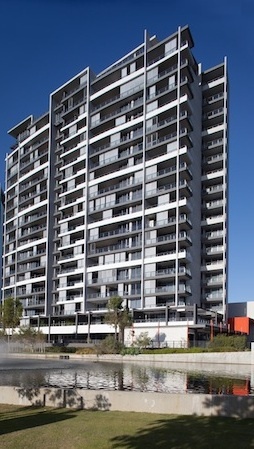 Real Estate Capital Advisory Pty Ltd (RECA) has been operating since mid 2010. The principals established the business to facilitate the delivery of capital solutions to developers and owners of Real Estate in Australia. The business has delivered capital solutions to local and overseas real estate groups totalling over $1bn since inception. These solutions have involved the raising and delivery of syndicated debt solutions, senior debt outcomes, mezzanine debt, equity solutions, advisory and total funding solutions in all facets of the real estate industry. Client Representation for the acquisition and proposed development and sale of a $500m mixed use transaction. Equity origination for retail project. The project was onsold with a permit delivering +200% return to investors. The principals have a combined total of 40 years of experience in the real estate finance industry across all states of Australia. This experience positions RECA to deliver total capital solutions for our clients and undertake roles as the ‘overseas representatives’ of foreign real estate groups undertaking real estate transactions in Australia.